We wanted to record this dual humbucker Classic T for you to check out. 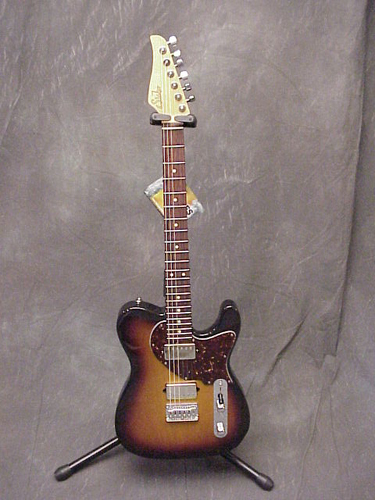 This is a really neat guitar with a pair of JST SSV humbucking pickups. We played it through the Carr Hammerhead 1X12 Combo, which was a nice combo in our opinion! We hope you enjoy this clip!